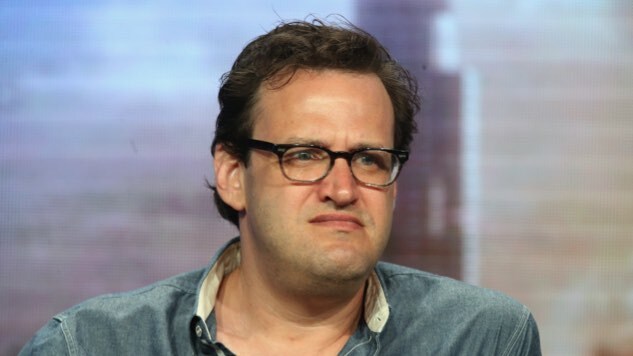 The purge of sexual harassers and predators in Hollywood continues, with the latest casualty being producer Andrew Kreisberg. An executive producer on the “Arrowverse” canon of television shows, which includes Arrow, The Flash, Legends of Tomorrow and Supergirl, has been booted by Warner Bros. Television (per THR). Sexual harassment complaints against Kreisberg led to the producer’s suspension a few weeks ago, and the studio has now officially and completely cut ties with Kreisberg, who originally had an overall deal with the studio. The allegations came from 19 men and women, current and former employees under Kreisberg, all of whom remained anonymous. The alleged harassment, which included inappropriate touching and kissing, occurred over the course of several years. The report describes Kreisberg as creating a “toxic” work environment, firing the writing staff of The Flash every year, and recently having trouble hiring any more women. The Arrowverse recently wrapped up a four-part crossover event titled “Crisis on Earth-X.” Kreisberg is the latest figure to be affected by the “Weinstein effect,” joining Matt Lauer and Garrison Keillor just today.